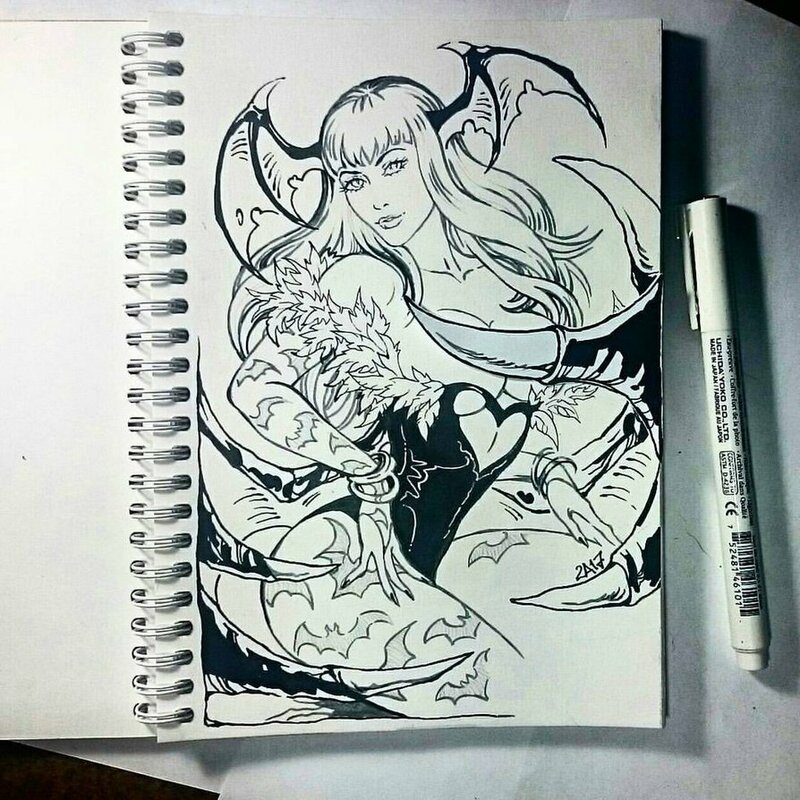 What makes a good Succubus? Only 738 posts until my 5000th post. A review of a new Incubus series that recently started on Amazon today on the Tale. It’s never an easy thing to begin a series in a way that holds a reader’s attention, connects them with the characters, and, most importantly, keeps you involved with the story. Thane is a young incubus on the prowl for his next meal. His worries that he will have to settle for yet another unsatisfying encounter are blown away when he meets Brandon, a rugged man exuding the type of energy Thane finds irresistible. Thane is an incubus and he’s out on the town looking to feed. After passing up several possibilities he encounters Brandon and the tables turn on Thane. Both have an experience they didn’t expect, but where things go from here is another question for them both. The work is, as a whole, very much a hot flash which centres on Thane being dominated by Brandon as soon as possible after they meet. It is rather rough and, on occasion, animalistic in tone, but then this the story of an Incubus and a Werewolf, so that does have to be expected. There is story, mainly at the beginning, before the two meet, which is well done and I found that well done as a whole. But Thane’s past, who he is, other than being an Incubus on the prowl, doesn’t really come into the forefront of the story. While seeing the world through Thane’s eyes as his need to feed his hunger comes into the fore of his thoughts is very clear, there’s more to him than just this, and it is hinted at, but only hinted. I would have liked to have seen more about his past, why he was where he was, who he is. Thane isn’t just an Incubus looking for a meal, at least to me, and not having that carry through the story kept diverting my attention from the moments that came after the two met. From the moment they do meet, it’s clear that there would be a fight for dominance, as well, since there is a Werewolf in the story, the creature had to appear as well. The thing is, if Thane has horns or a tail or wings or anything really like that, it never appears in this work. He seems, as a whole, very much human, save for taking sexual energy from his partners. So the story is less about Thane himself than it is about the Werewolf having his way with him. I found when the work turned into a hot flash that it was a bit too violent for my own tastes and as such that part of the work didn’t hold me very well. I don’t care for abuse or similar sorts of things and this part of the work just didn’t connect with me on that level. For some it well may, but I just couldn’t get past the violent nature of the encounter. The main problem I have with the work is that the beginning sets up a lot of possibilities about learning who Thane is, what this series makes of Incubi. It allows for some story to be set up, to tease something more, which isn’t really delved into very much. But then the work turns into a hot flash where any character development is, for the most part, lost in the heat of the moment. I like story in equal measure to erotica and in this case that didn’t quite work. I’ll give this work two and a half out of five pitchforks. I feel like a lot of Succubi and Incubi stories have been skipping out on the horns and tails lately. That’s kinda disappointing to me, it’s like a werewolf who doesn’t shapeshift or a vampire that doesn’t drink blood. Just feels sort of hollow. 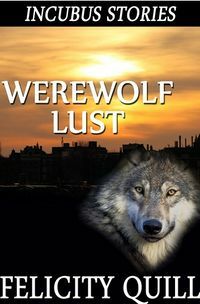 Am I mistaken in thinking that we had a story with a succubus and a werewolf not too long ago, and that the set-up–discovering he was the werewolf–worked much the same way. That disappointed me well before Your Majesty got around to the violence or the loss of character development. Yes.. Quite true my heart.. the new book is out and… we’ll see. 4,150,234 Visits to A Succubi's Tale! 9027 comments have been made. As of April 29, 2018, Succubus.net is ranked 3rd of about 9.1 million sites on a Google search for Succubus. As well, Succubus.net is ranked 2nd of about 745,000 sites on a Google search for Succubi. As of April 29, 2018, Succubus.net is ranked 4th of about 5.7 million sites on a Bing search for Succubus. As well, Succubus.net is ranked 5th of about 434,000 sites on a Bing search for Succubi. As of April 29, 2018, Succubus.net is ranked 4th of about 5.8 million sites on a Yahoo! search for Succubus. As well, Succubus.net is ranked 2nd of about 414,000 sites on a Yahoo! search for Succubi. © 2007-2018 A Succubi's Tale.